Access Floor are produced with die-cut flat top sheet and die-formed and stiffened bottom pan formed from cold-rolled steel sheet joined together by resistance welding to form an enclosed assembly, with metal surfaces protected against corrosion by manufacturer’s standard factory-applied finish. 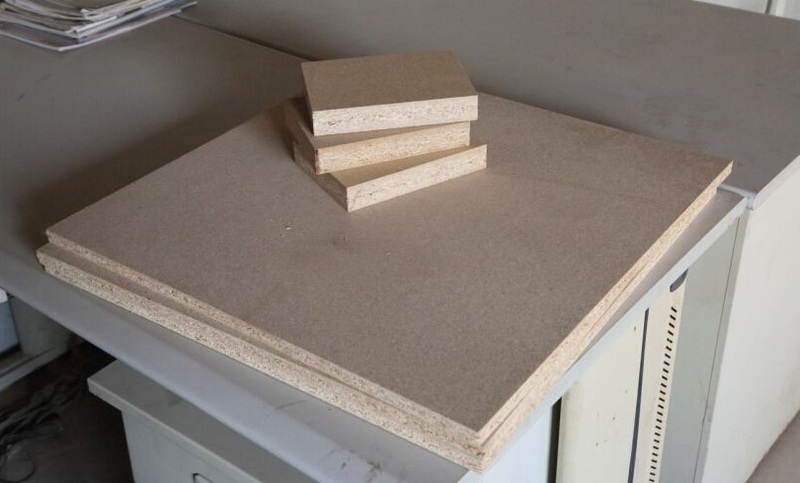 The floor base mostly utilize anti-static particle board (chipboard) to fully meet the standards required in working enviroment of classroom, training facilities, libraries, courthouses, casinos, data centers, etc. Thickness 25mm, 28mm, 33mm, 35mm, 38mm, 44mm, 54mm, etc. We are selling anti-static particle board to many raised access flooring factories domesticly and internationally. 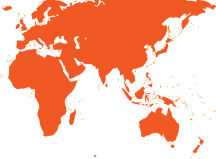 Our company supply the best quality product and the many of the best companies in access floor system industry are using our products.